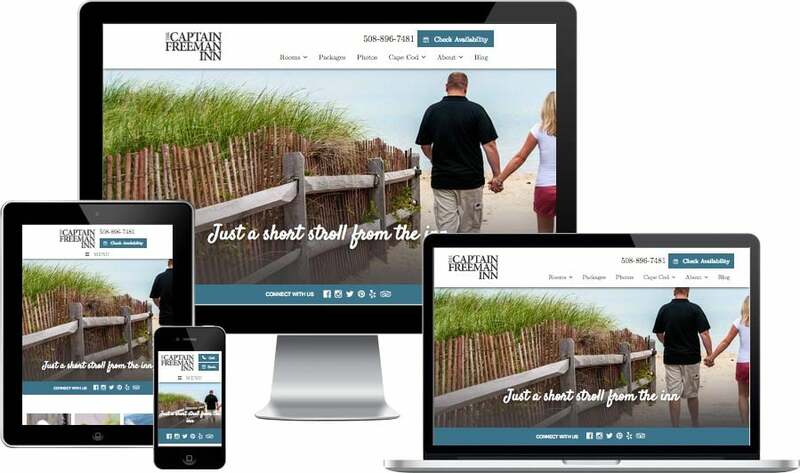 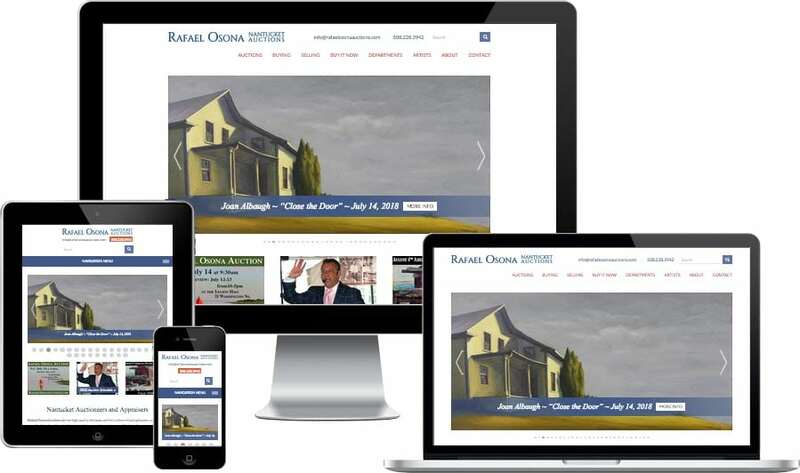 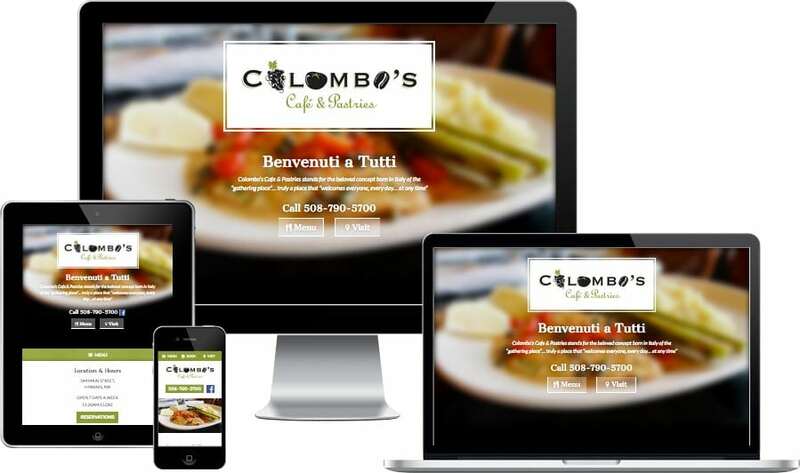 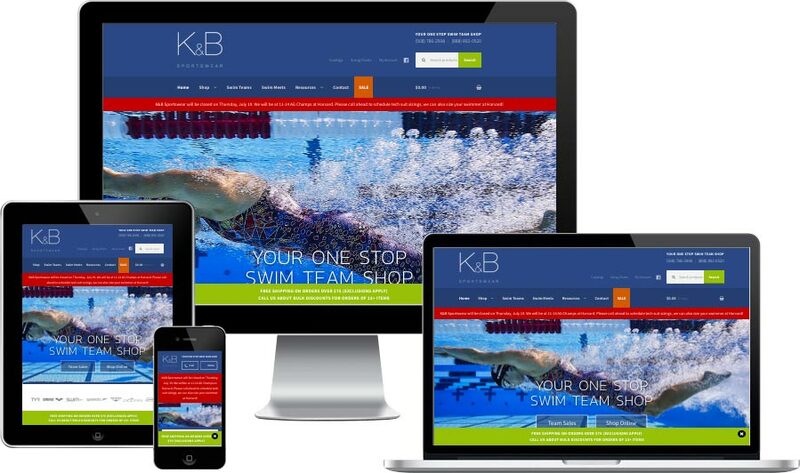 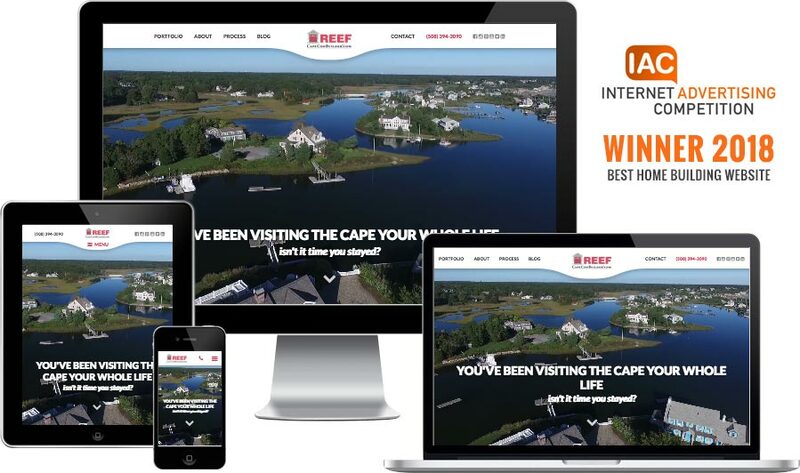 Responsive web design means your website is designed for all screens and devices. 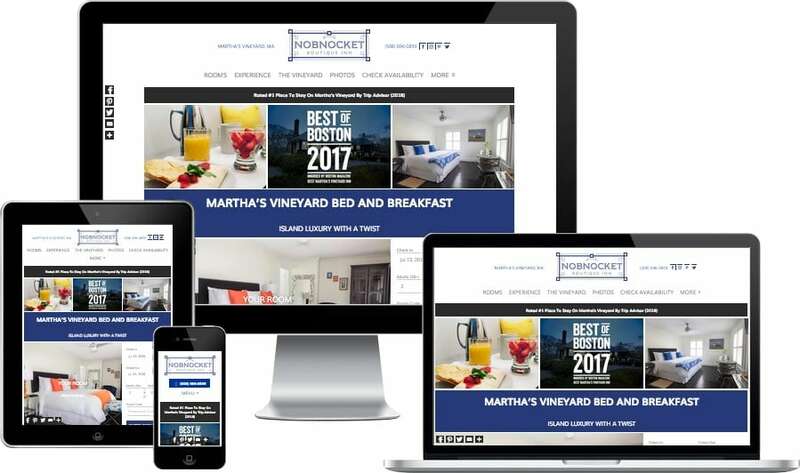 It means your website will look great on iPhones, Androids, iPads, and tablets, as well as laptops and desktop computers. 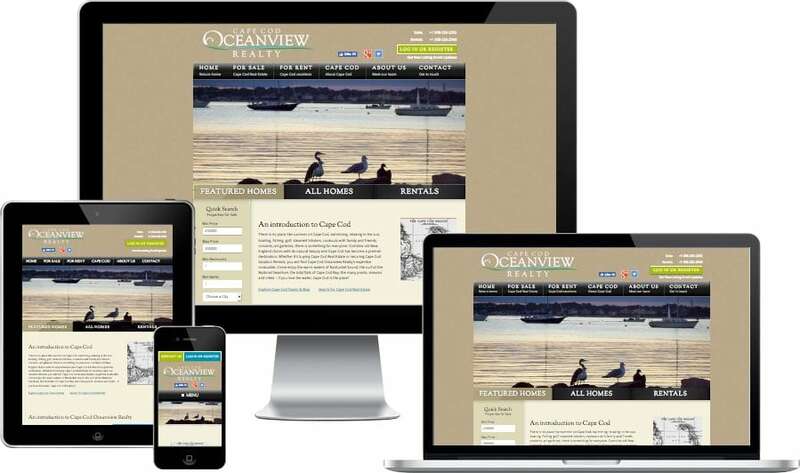 Responsive web design changes the layout based on the screen size, not the specific device. 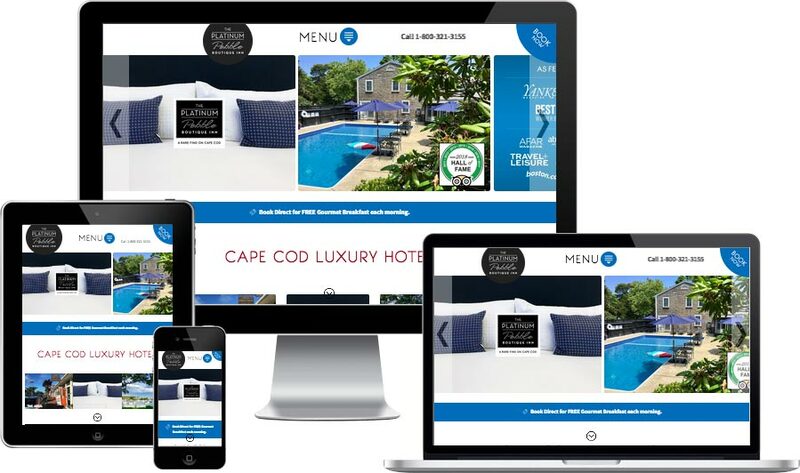 This ensures your website will always be mobile-friendly and up to date with Google’s standards. 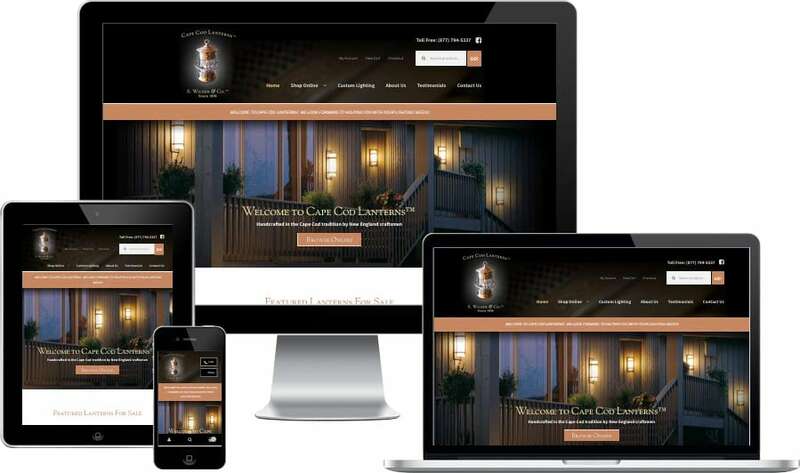 Responsive websites offer customers a better experience. 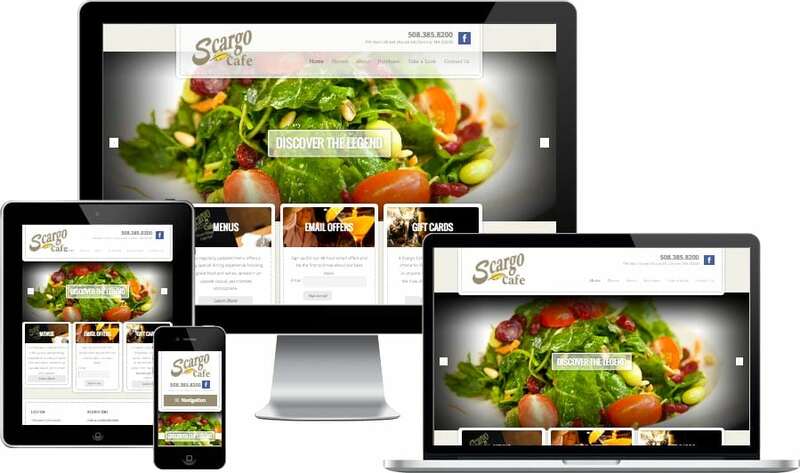 This improves both your conversions and search engine rankings. 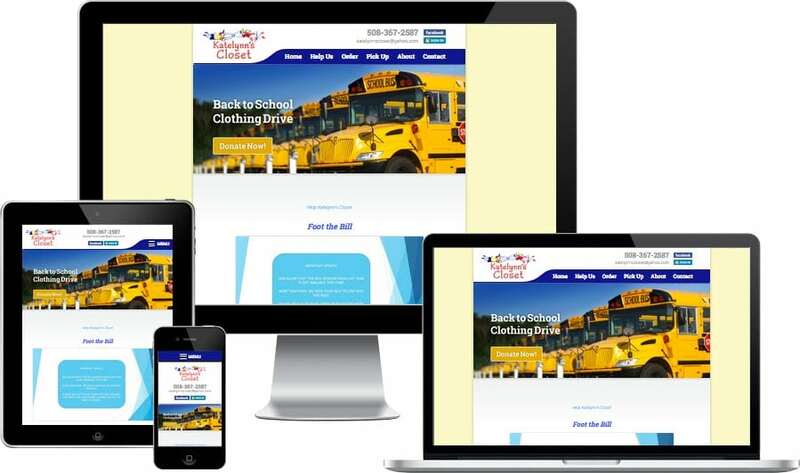 Since 2015, Google has given preference to mobile-friendly sites. 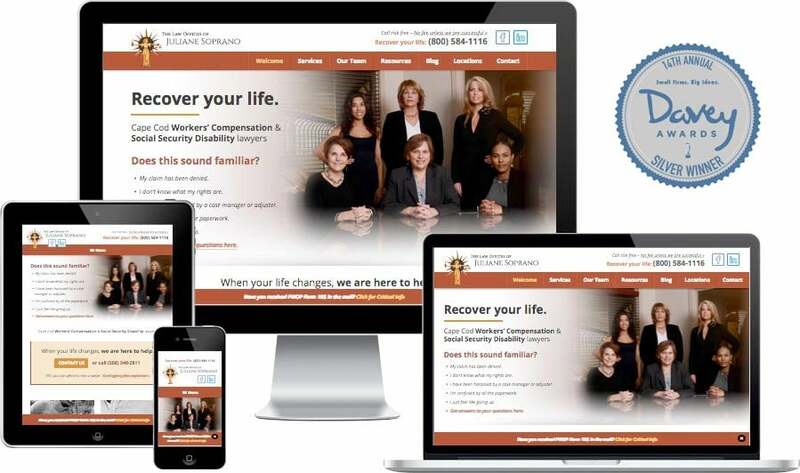 In 2018 they changed their algorithm to use mobile signals ahead of desktop signals to rank websites. 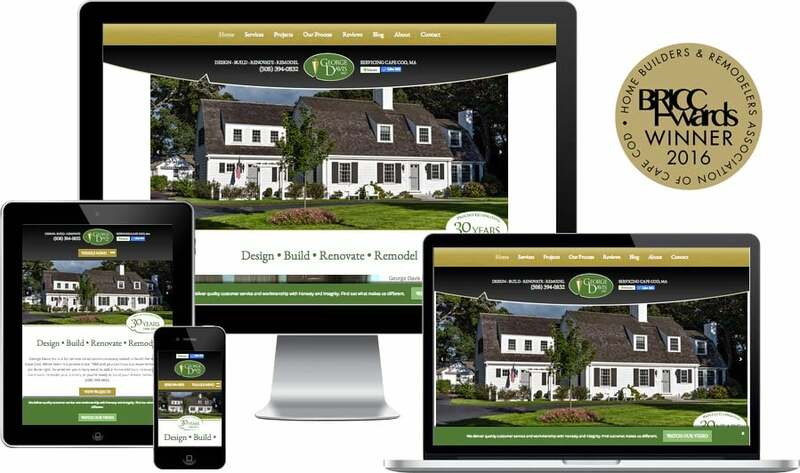 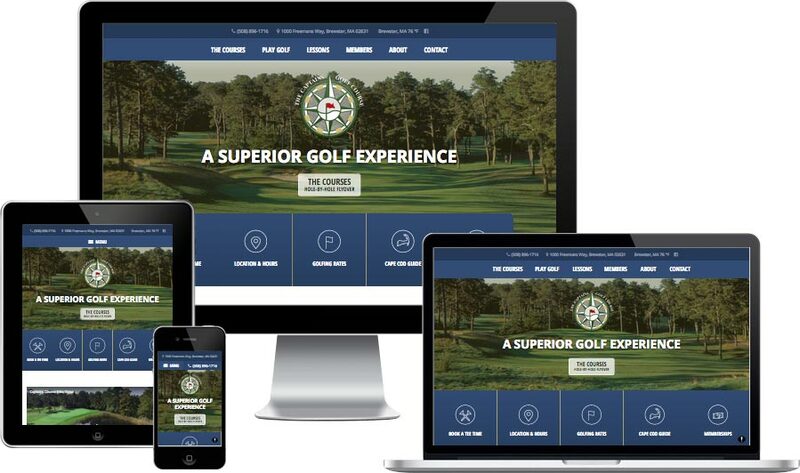 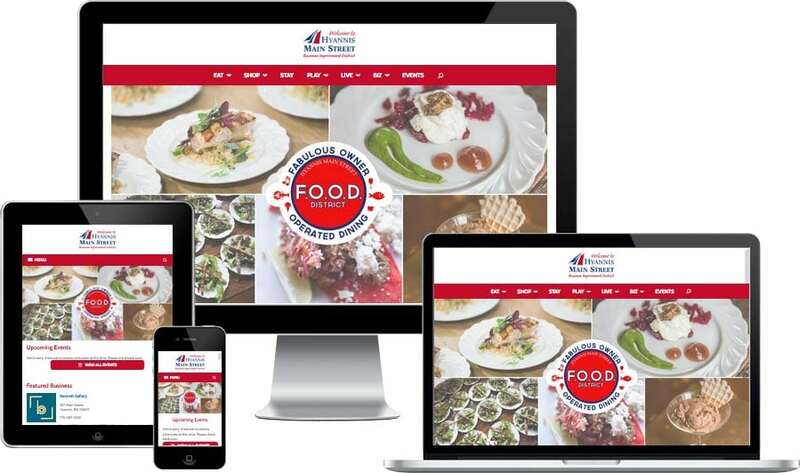 Every website we build uses responsive web design methods to achieve mobile-friendliness. 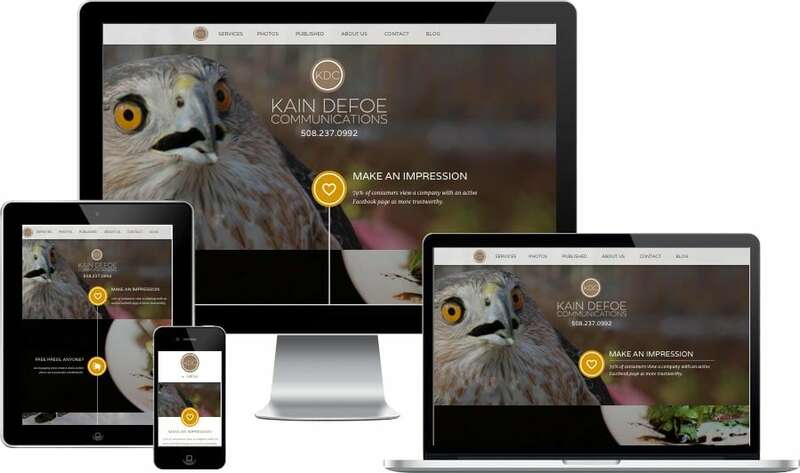 Take a look at some of them below.